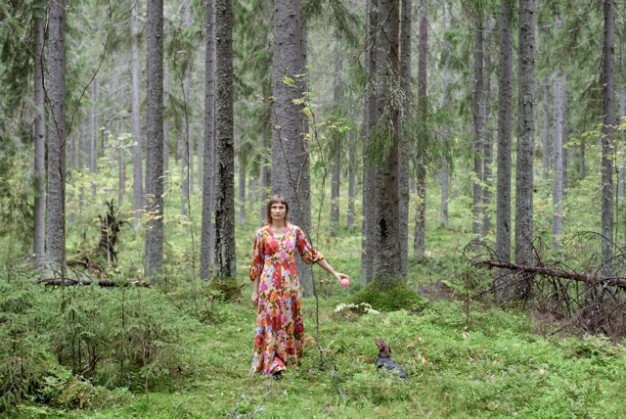 Elina Brotherus (b. 1972) is one of Finland´s internationally most acclaimed photographers and video artists. Her early works were autobiographical. Since then, she has focused on depicting people in landscapes and exploring the relationship between artist and model. She was awarded the State Prize for Photography in 2008, the Priz Niépce in France in 2005, the Carnegie Art Award young artist scholarship in 2003 and the Fotofinlandia Prize in 2001.